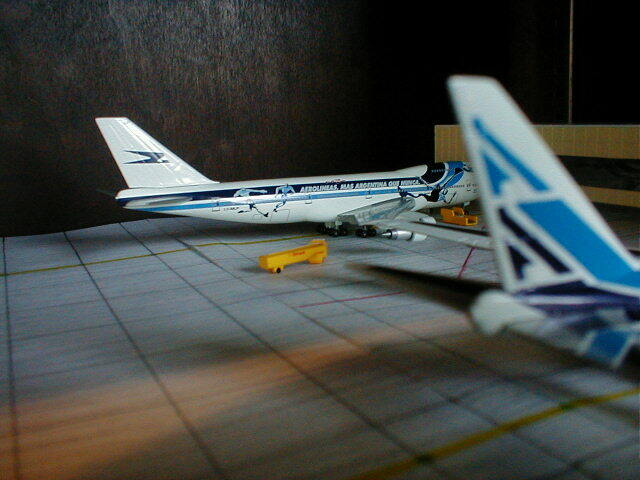 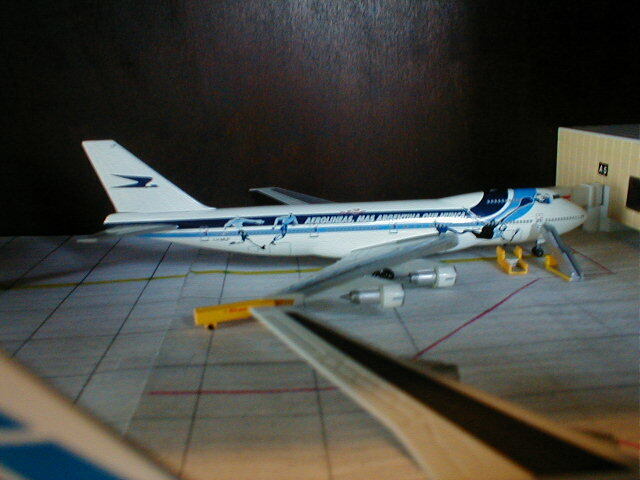 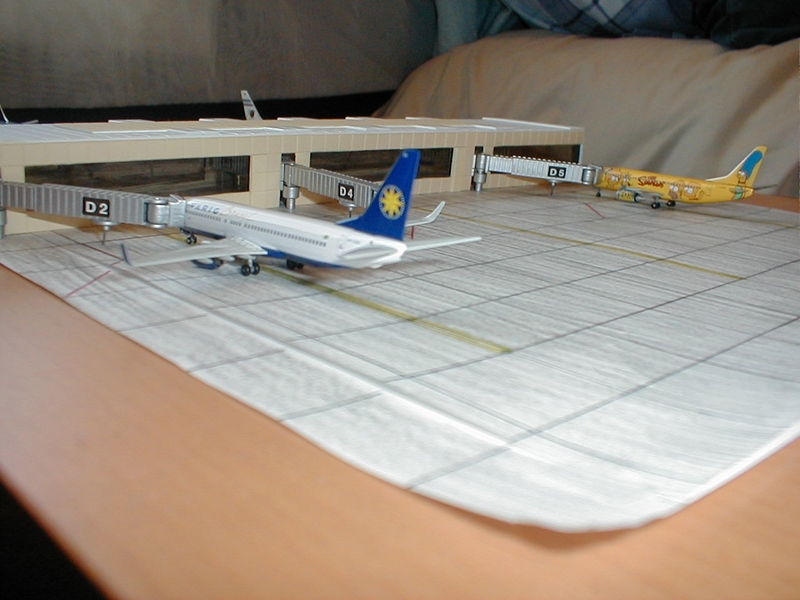 CSA is an airport that I've built on the shelves of a display cabinet. 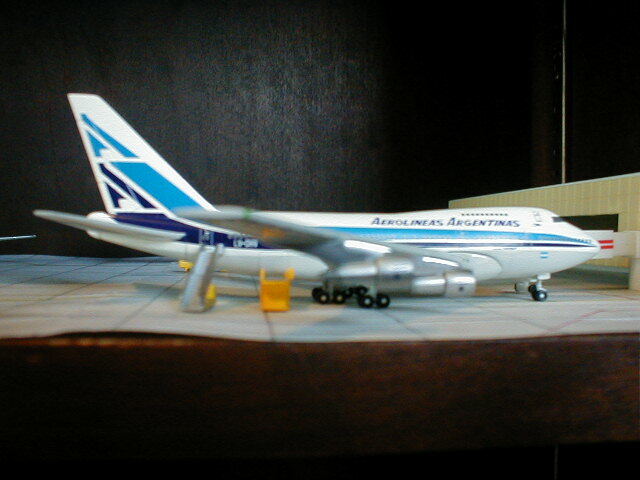 The first shelf contains 1:500 and is not part of CSA. 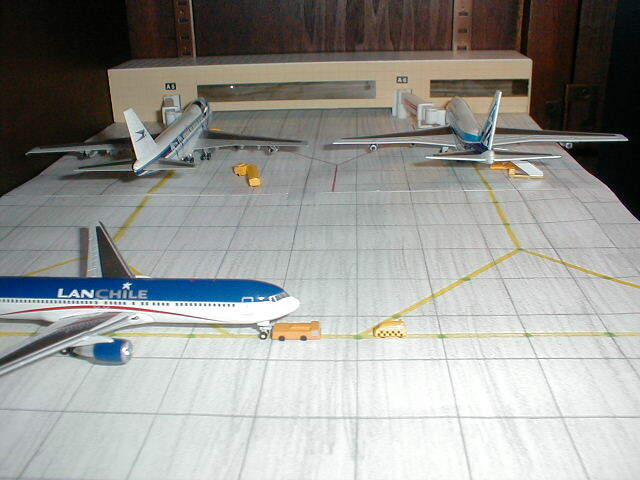 CSA is located on the second and third shelves of the cabinet; the fourth shelf is currently empty. 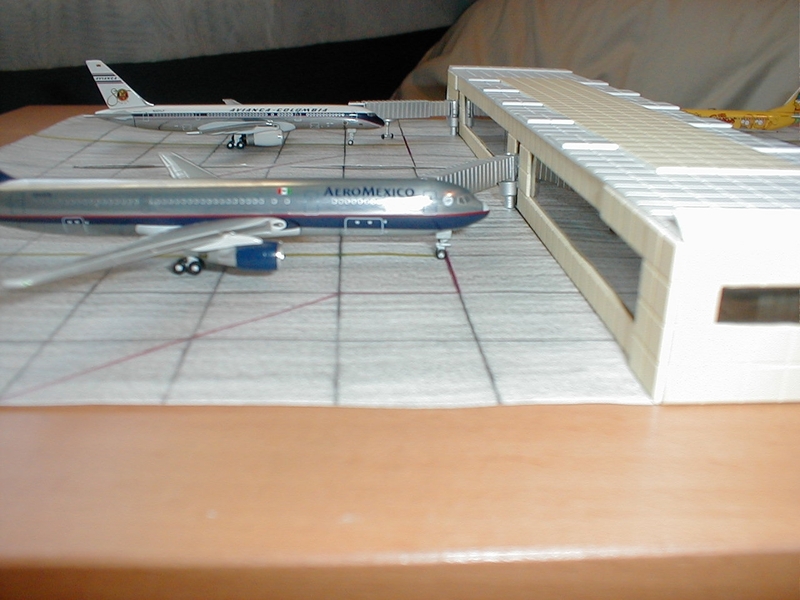 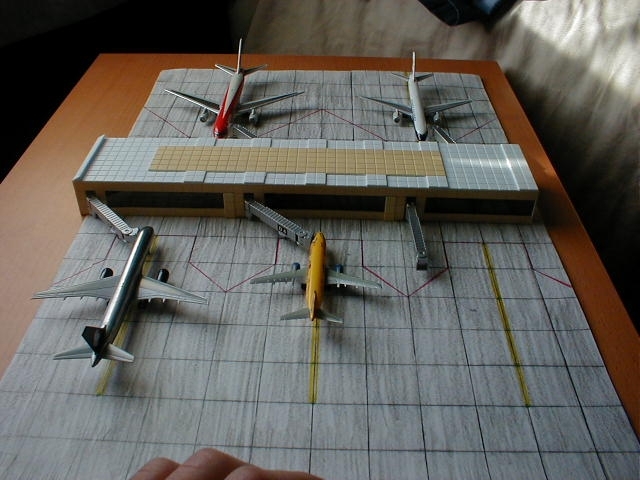 The actual airport is in the building stage and currently only the Domestic Terminal and the Second Councourse of the International Terminal have been built.